The stock was trading 2 per cent higher at Rs 2,920, 2.6 per cent away from its record high level of Rs 2,995 touched on August 30, 2018 on the BSE in intra-day trade. 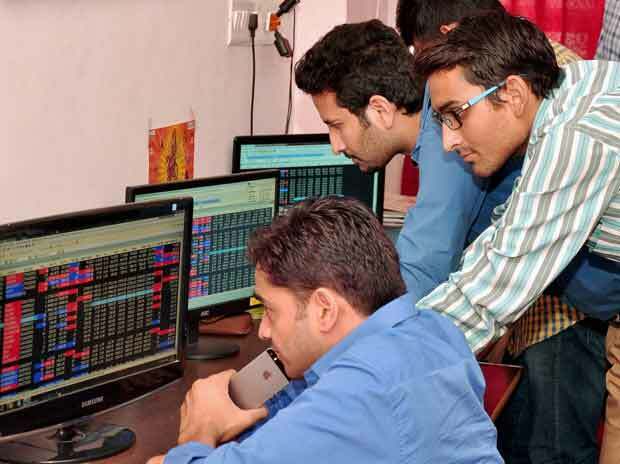 Shares of Bajaj Finance were up 2 per cent to Rs 2,920, gaining 4 per cent in past two trading sessions, in an otherwise range-bound market on Monday. The stock of non-banking finance company was trading 2.6 per cent lower from its record high level of Rs 2,995 touched on August 30, 2018 on the BSE in intra-day trade. Thus far in March, the stock has outpaced the market by surging 10 per cent, as compared to a 6 per cent gain in the benchmark S&P BSE Sensex. Bajaj Finance is one of the largest players in the rapidly growing consumer finance segment in India and a pioneer in introducing interest-free EMI finance options in more than 50 categories, ranging from consumer durables to lifestyle products to groceries. Apart from consumer finance, the company also has substantial business penetration in SME, commercial and rural lending. The Reserve Bank of India (RBI) in its last bi-monthly monetary policy cut the repo rate by 25bps to 6.25 per cent, which is positive for the entire NBFC sector. Moreover, the company has recently raised its lending rate by 10-35bps across the products. Expanding spreads along with healthy AUM growth guidance is expected to drive strong earnings growth going forward, according to analyst at Anand Rathi Share and Stock Brokers. “We expect company to report an operating Income CAGR of 36.1 per cent over the two financial years. With consistent performance delivering growth and profitability, culture of innovation and prudent approach, the company is well positioned to benefit from industry trends going forward”, the brokerage firm said. It has initiated the coverage on Bajaj Finance with a ‘buy’ rating and target price of Rs 3,370 per share.